Dr. Alter is a NYS licensed Clinical Psychologist who is currently pursuing her certificate in Psychotherapy and Psychoanalysis from The Suffolk Institute. Dr. Alter works with adults and adolescents with the goal of enhancing each individual’s inherent capacity for growth, development and self-awareness. In addition, she works with individuals dealing with infertility-related issues and stress. Dr. Alter maintains a private practice in Woodbury, NY. Ms. Berns Simon is a NYS Licensed Clinical Social Worker who received her Certificate in Psychotherapy and Psychoanalysis from The Suffolk Institute for Psychotherapy and Psychoanalysis in 2004. Since 2009 she is also an Anger Management Specialist 1. Ms. Berns Simon in currently on the Admissions Committee of SIPP, a board member for The Coalition Against Domestic Violence (NCCADV), and committee member of Child Abuse & Neglect (CAN). 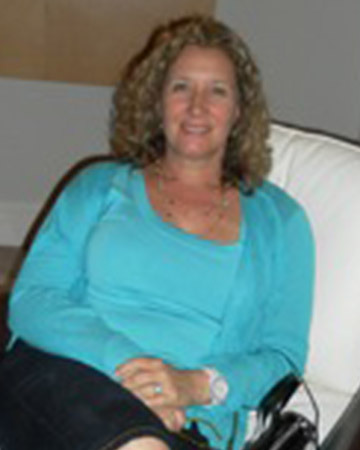 Ms. Berns Simon is a Psychotherapist/Psychoanalyst with over 20 years of experience. Her focus is on emotional issues and life cycle transitions such as marriage, childbirth, divorce, trauma and loss, as well as self- image issues, and eating disorders. Ms. Berns Simon maintains a private practice in Roslyn Heights, NY. Ms. Clague is a Licensed Clinical Social Worker with over 25 years experience working with adults, couples, children and adolescents. She provides warm, caring psychotherapy services focusing on a wide range of issues including sexuality, trauma, PTSD, coping skills and family conflict. Ms. Clague accepts Medicare and some insurance plans. Dr. Feldman is a NYS Clinical Psychologist with a Certificate in Psychotherapy and Psychoanalysis from the Suffolk Institute. She has extensive training and experience in the treatment of addictions and eating disorders. Dr. Feldman received a certificate for the Eating Disorders, Compulsions and Addictions program at the William Alanson White Institute. Dr. Feldman maintains a private practice in Plainview, NY where she treats adolescents, couples and adults. 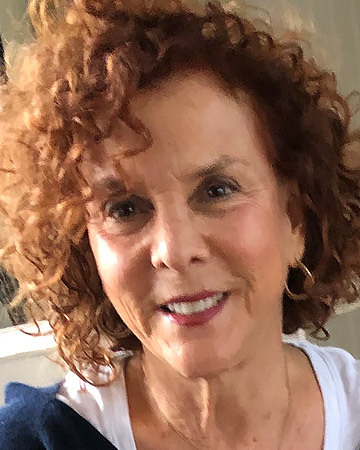 Ms. Feldman is a NYS licensed Clinical Social Worker who received her certificate in Psychotherapy and Psychoanalysis from The Suffolk Institute in 1999. In addition she holds a certificate in Supervision from The Derner Institute at Adelphi University in 2010. 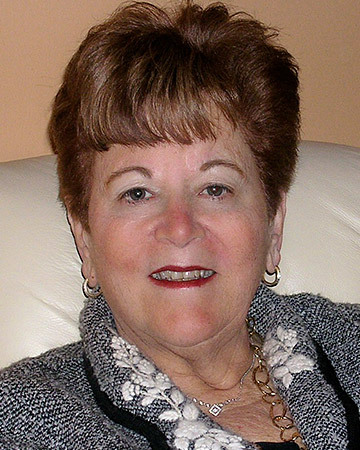 Ms. Feldman has over 28 years experience as a psychotherapist/psychoanalyst working with individuals, couples and families. Her practice focuses on patients with eating disorders, relationships issues and life transition issues such as marriage, divorce, infertility and menopause. She also provides supervision for therapists. 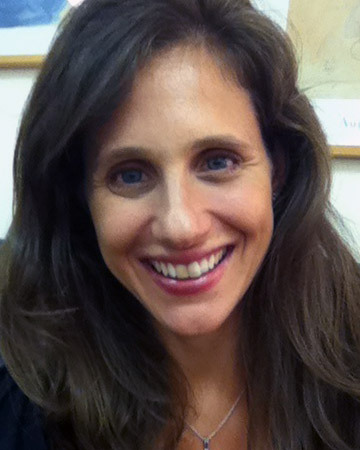 Ms. Feldman maintains a private practice in Roslyn, NY. 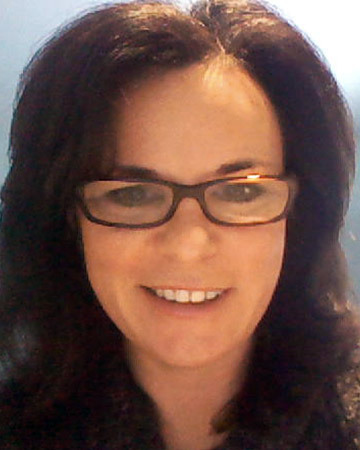 Ms. Grant is a NYS licensed Clinical Social Worker and registered Art Therapist. She received her Certification in Psychotherapy and Psychoanalysis from The Suffolk Institute in 2004. Ms. Grant has over 35 years of clinical experience which has been influenced and enhanced by her training as an art therapist, conflict resolution specialist and coach. She works with all age groups in individual and group therapy as well as relationship and couples counseling. She is a certified divorce mediator and works with many issues including anxiety, depression, obsessive-compulsive disorder, life transitions, gender and self-esteem issues. Her goal is help each client reach their highest potential and find a sense of clarity and intention in their lives. Ms. Grant maintains a private practice in Long Beach, NY. Many insurance plans are accepted. Dr. Grix is a NYS Licensed Psychologist who received her Certificate in Psychotherapy and Psychoanalysis from the Suffolk Institute for Psychotherapy and Psychoanalysis in 2005. Dr. Grix is a former Faculty Member, Supervisor and Treasurer of the Suffolk Institute for Psychotherapy and Psychoanalysis and Past President of the Suffolk Society for Psychotherapy and Psychoanalysis. Dr. Grix treats adolescents 18 years and older, adults and couples. Her therapeutic orientation is interpersonal and relational. Dr. Grix is also a Neuropsychologist (since 1998) who provides Neuropsychological Evaluations for adolescents 16 years and older, adults and the elderly who have neurological problems. Dr. Grix is a participating provider on several insurance panels including Medicare. Dr. Grix maintains a private practice in Garden City, NY. To contact Dr. Grix please call: (516) 746-3691. Ms. Hahn is a NYS Licensed Clinical Social Worker who received her Certificate in Psychotherapy and Psychoanalysis from The Suffolk Institute for Psychotherapy and Psychoanalysis in 2015. She also received a certificate in Gerontology from Marymount Manhattan College (1999), and in Bioethics and Medical Humanities from the Division of Nursing at Albert Einstein College of Medicine (2006). Ms. Hahn’s practice includes adolescents and adults in various stages of transition, relationship issues,step family issues, as well as grief, anxiety, and depression. 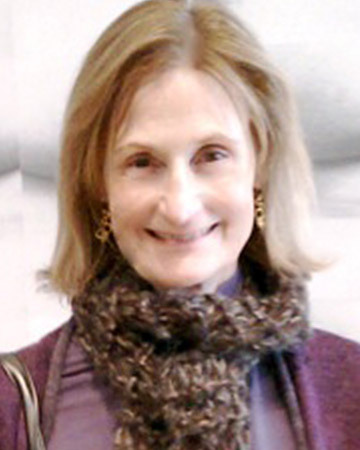 Ms. Hahn maintains a private practice in the Hamptons, Riverhead, and Manhattan, NY. 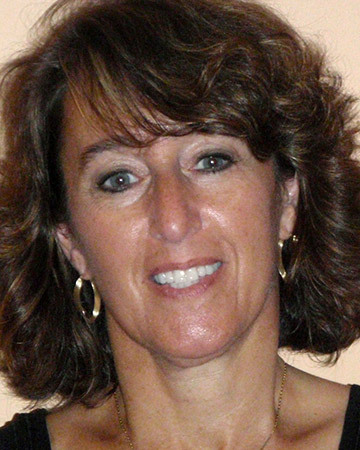 Ms. Harrington is a NYS Licensed Clinical Social Worker who received her Certificate in Psychotherapy and Psychoanalysis from the Suffolk Institute for Psychotherapy and Psychoanalysis in 2000. She is an affiliate of the National Association of Social Workers, New York State Society for Clinical Social Work, National Association of Eating Disorders, and the Kripalu Yoga Teachers Association. Prior training includes addiction treatment, couples, family and elderly counseling, chronic pain and mind/body group facilitation. Ms. Harrington is also a certified Kripalu Yoga Teacher. She practices and teaches yoga. Ms. Harrington works with adults, senior citizens, older adolescents and couples. 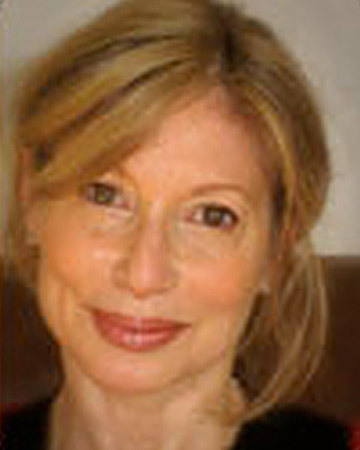 She works from a psychoanalytic and psychodynamic perspective integrating her knowledge of cognitive behavioral theories as well as her experience in teaching stress management and relaxation techniques. Her interests and specialties include working with mood and anxiety disorders, personality and eating disorders, addiction, psychosomatic disorders, trauma and family issues. Ms. Harrington maintains a private practice in Port Jefferson Station, NY. Ms. Haviken is a NYS Licensed Clinical Social Worker who is currently pursuing her certificate in Psychotherapy and Psychoanalysis from The Suffolk Institute for Psychotherapy and Psychoanalysis. She is also a substance abuse specialist. Ms. Haviken has experience working with individuals of ages 12 and older, couples, and groups in agency and clinic settings. In her private practice, she works with adults and older adolescents dealing with relationship issues, life transitions, depression, anxiety and substance abuse, as well as other self harming behaviors. Ms. Haviken maintains a private practice in Hewlett, NY. Ms. Jones is a NYS Licensed Clinical Social worker who received her Certificate in Psychotherapy and Psychoanalysis from the Suffolk Institute for Psychotherapy and Psychoanalysis in 2002. 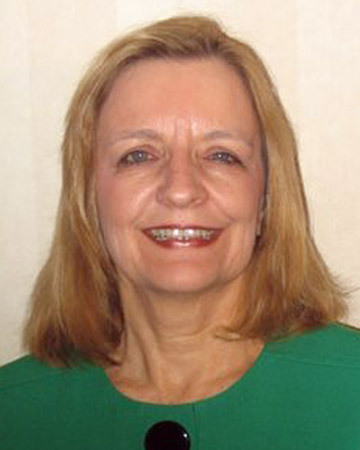 Ms. Jones has been President of the Suffolk Society for Psychotherapy and Psychoanalysis from 2009-present. Ms. Jones works with individuals, couples, and parent-adolescent dyads. Ms. Jones maintains a private practice in Oceanside, NY. Dr. Krupka-Klein is a licensed physician who is currently pursuing her certificate in Psychotherapy and Psychoanalysis from The Suffolk Institute. In addition to her private pediatric and adolescent medical practice, she works psychodynamically with adolescents and adults dealing with relationship issues, life transitions, depression and anxiety. Dr. Krupka-Klein maintains a private practice in Fresh Meadows, NY. 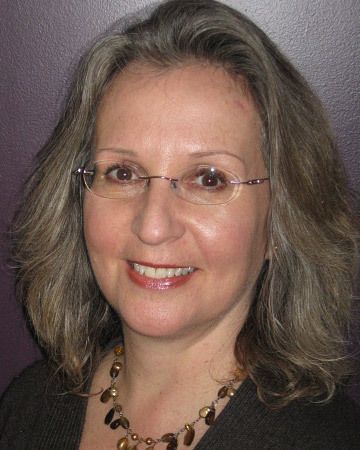 Dr. Kossak is a NYS Licensed Psychologist who received her Certificate in Psychotherapy and Psychoanalysis from the Suffolk Institute for Psychotherapy and Psychoanalysis in 1998. Dr. Kossak treats children, adolescents, and adults in individual therapy and also enjoys working with couples and families. She specializes in treating patients with depression, anxiety, relationship problems, and post-traumatic stress disorder, and treats a variety of other issues. Dr. Kossak maintains a private practice in Huntington, NY. 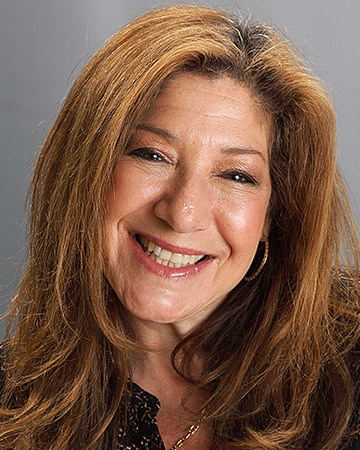 Dr. Peyser is a NYS Licensed Psychologist who received her Certificate in Psychotherapy and Psychoanalysis from the Suffolk Institute for Psychotherapyand Psychoanalysis in 2005. Dr. Peyser is currently a faculty member at SIPP and a supervising Psychologist on the inpatient services at Queens Children’s Psychiatric Center. Her specialties include treatment of post-traumatic stress disorder, play therapy with children, and facilitating healthier relationships between adolescents and their families. She treats adults, adolescents and children. Dr. Peyser maintains a private practice in Manhattan NY. Ms. Schwartzer received her Certificate in Psychotherapy and Psychoanalysis from The Suffolk Institute for Psychotherapy and Psychoanalysis in 2003. 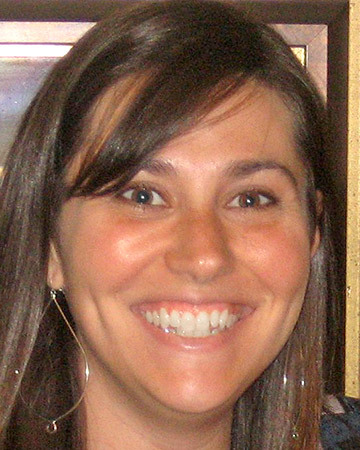 Ms. Schwartzer is a member of the National Association of Social Workers. She utilizes psychotherapy, psychoanalysis and art therapy and works in all modalities: individual, couple, family and group. She is currently running a group for women with emotional eating disorders. 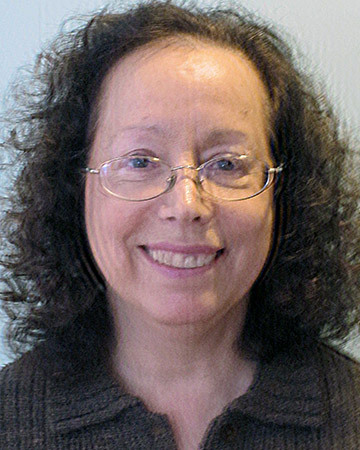 Ms. Schwartzer published an article in the SIPP Journal, Analytic Insights, Volume 3, Fall 2004 entitled “Out of the Frame” which was also revised and printed in the New York State Society for Clinical Social Work, Nassau Newsnotes, Winter 2006. Ms. Schwartzer maintains a private practice in Plainview, NY. Ms. Simon is a NYS Licensed Clinical Social Worker who received her Certificate in Psychotherapy and Psychoanalysis from The Suffolk Institute for Psychotherapy and Psychoanalysis in 2010. Ms. Simon affiliates with New York State Association for Social Worker (NASW). She has extensive experience working with families and children in agency settings. Privately, she has expanded to working with a wide range of patients including young adults and elders. Ms. Simon works with individuals with anxiety, depression and compulsive behaviors. 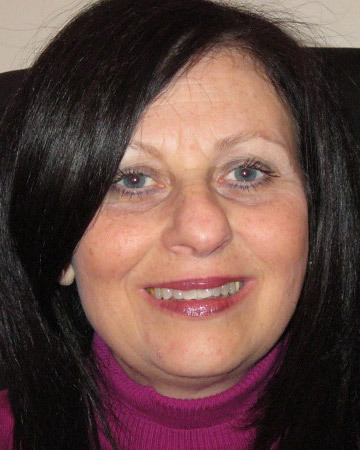 Ms. Simon maintains a private practice in Garden City and Plainview, NY. 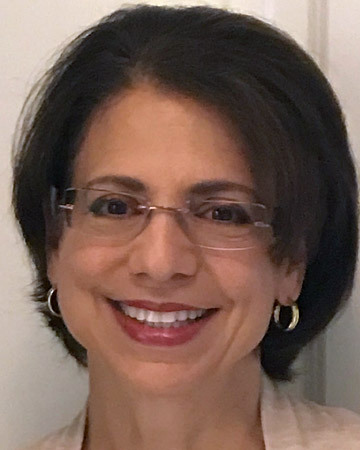 Ms. Sirota is a NYS Licensed Clinical Social Worker who received her Certificate in Psychotherapy and Psychoanalysis from The Suffolk Institute for Psychotherapy and Psychoanalysis in 2015. She was past Chair of the SIPP Marketing Committee, and currently serves on the Institute’s Conference Committee. She recently presented a paper discussing the HBO Series “In Treatment” at a SIPP event. 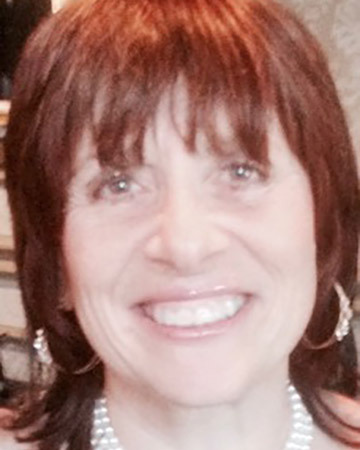 Ms. Sirota has experience working with individuals of all ages, couples, and groups in agency and clinic settings. In her private practice, she works with adults and older adolescents dealing with relationship issues, life transitions, depression, anxiety, grief, and trauma. Ms. Sirota maintains a private practice in Merrick, NY. To contact Ms. Sirota, please call: (917) 817-4020. Ms. Sleszynski is a NYS Licensed Clinical Social Worker who received her Certificate in Psychotherapy and Psychoanalysis from The Suffolk Institute for Psychotherapy and Psychoanalysis in 2006. Ms. Sleszynski has conducted workshops on issues including stress reduction, parenting, and bereavement. While a candidate at SIPP, she wrote and presented two papers on her work with the elderly, which were later both published. Additionally, Ms. Sleszynski assisted in writing and editing literature for the Institute. Ms. Sleszynski is an active member of the National Association of Social Workers and the Suffolk Society for Psychotherapy and Psychoanalysis. She is a past-member of the International Women’s Writing Guild. Ms. Sleszynski works with adults of all ages who may be experiencing anxiety, depression, grief, trauma, relationship or marital difficulties, life transition, or unexplained physical ailments. Her areas of specialty include working with college students, women in transition, and elders and/or their family members with regard to aging and placement issues. Ms. Sleszynski maintains a private practice in Smithtown and Setauket, NY. Ms. Viviano began her work as an educator in alternative and non-school settings, working with ‘at risk’ adolescents. At the onset of the AIDS epidemic until 2008, she worked in HIV/AIDS community-based programs as a prevention educator and coordinator. Along with case managing adolescents with HIV, Ms. Viviano provided testing and counseling services. Her work with substance abuse treatment brought about a search for a more in-depth approach to individual clinical care. Through The Suffolk Institute, Ms. Viviano embraced psychoanalytic study and training and focused on an evolving private practice that integrates a holistic approach to life-altering conditions. Ms. Viviano works with teens, adults, couples, families and LGBTQ patients struggling with daily stressor or mental health challenges, recovery, relationship, divorce, grief or family issues with the hope of making treatment a productive, rich and meaningful experience.